The wait is finally over for the most sought-after address. What's new at Springfield Rise? 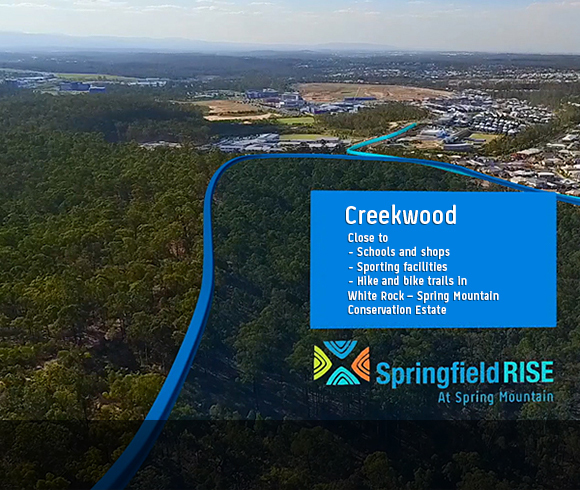 Springfield Rise is Lendlease's newest community in the western corridor, a short 35 minute drive from the Brisbane CBD, conveniently located next door to the award-winning Springfield Lakes community. 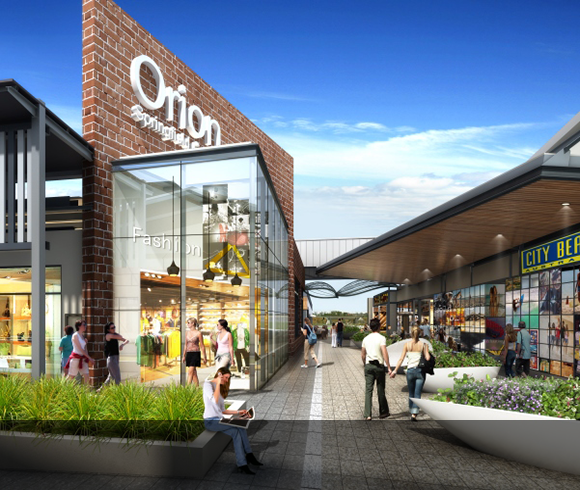 It's all here to enjoy now with schools, shops, parklands, train and hospital on the doorstep. Rise up to a new lifestyle! From the creators of the award winning Springfield Lakes, comes a brand new address for the western corridor. Offering a wide choice of land and home designs to suit your budget and lifestyle closest to Springfield central. 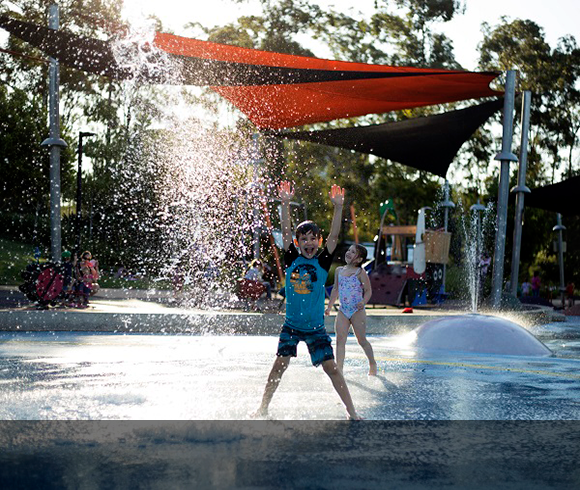 Located just 35 minutes’ drive from Brisbane CBD, you will love the convenience of city living on your doorstep whilst being connected to nature. Walk or ride to shops, parklands, schools and the train. 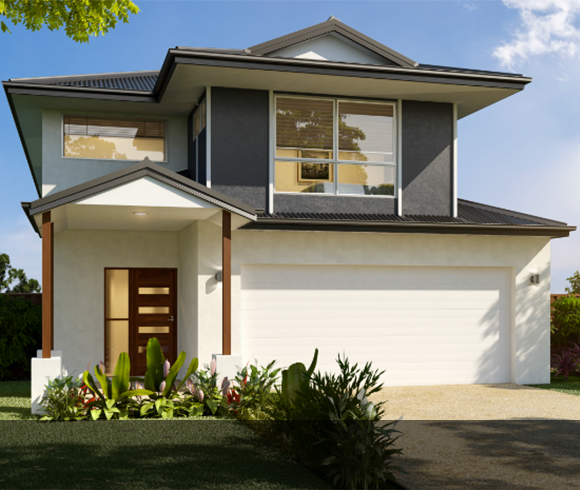 Located just 30 minutes’ drive from Brisbane CBD, you will love the convenience of city living on your doorstep whilst being connected to nature. From the creators of the award winning Springfield Lakes, Lendlease brings you a new address for the western corridor. Offering a wide choice of land and home designs to suit your budget and lifestyle closest to Springfield central. Be part of this enviable ‘5-minute’ community defined by its vibrant village-like atmosphere offering safe, inviting streetscapes, with everything within reach. Build your dream home from $399,500*! FREE house and land magazine out now. Your autumn community newsletter is here! In this edition we meet local, Kim Robinson. Kim is passionate about animal welfare, she’s a former pastry chef and radio host that loves living at Springfield Rise at Spring Mountain. Build now and move into your new dream home by Christmas.